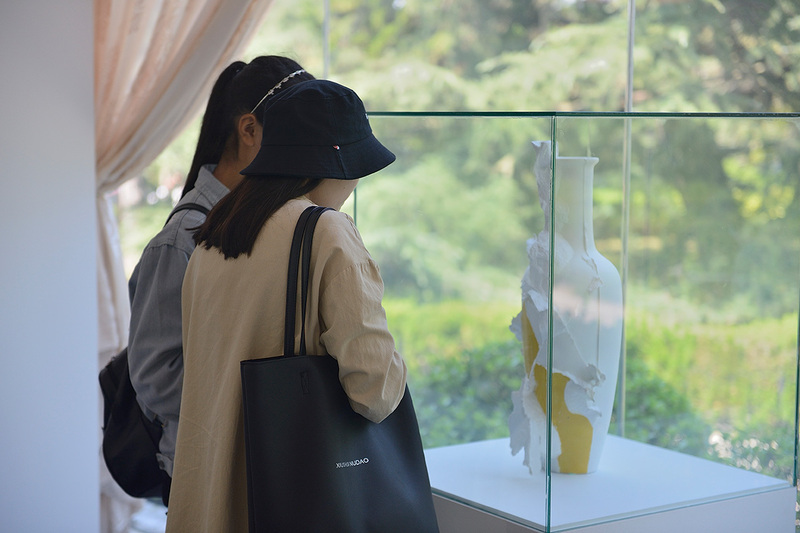 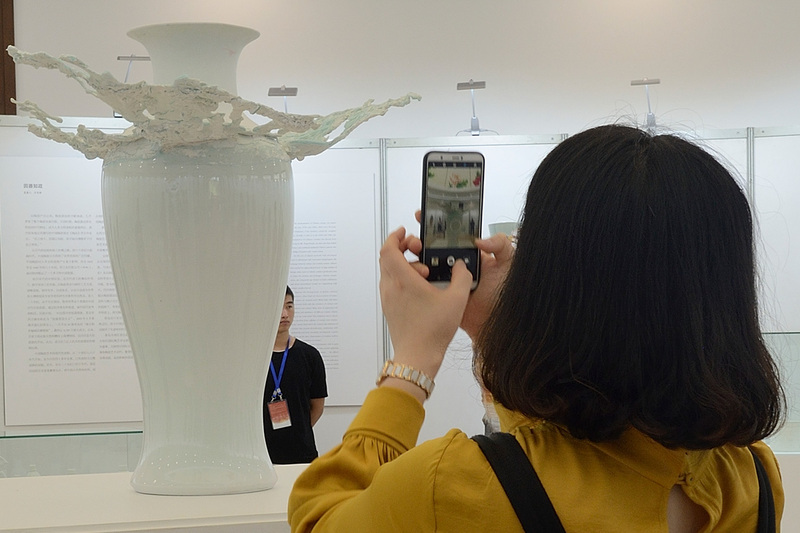 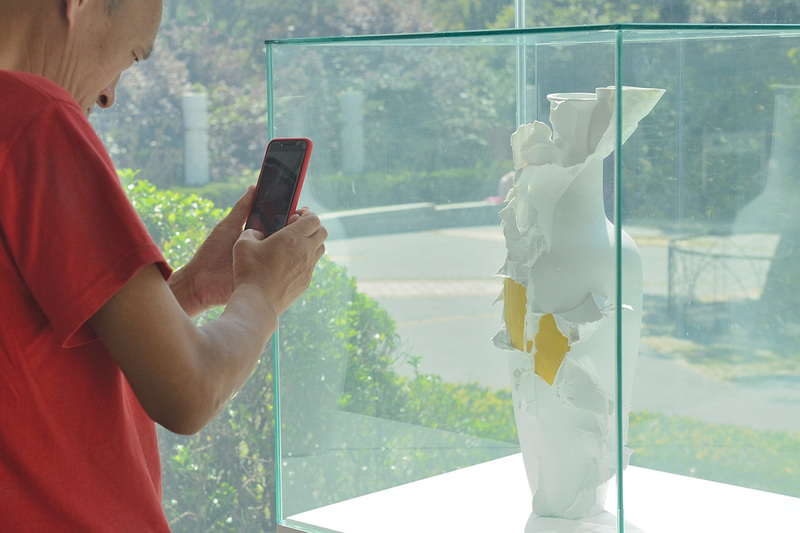 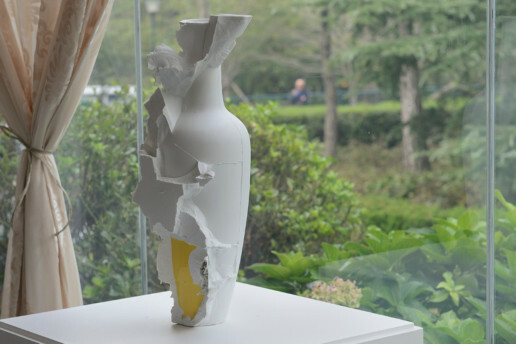 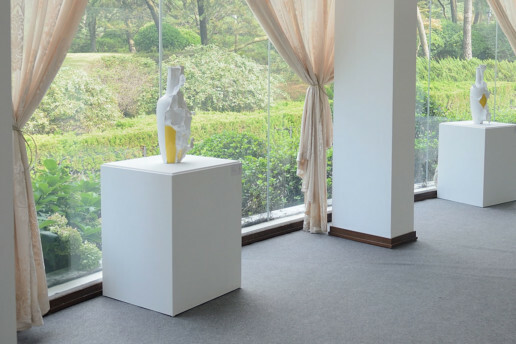 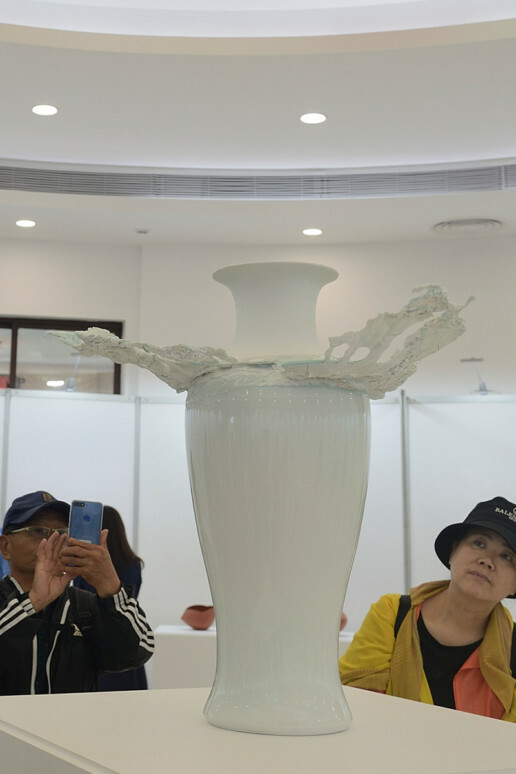 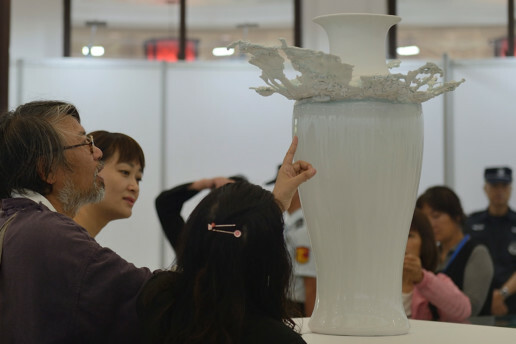 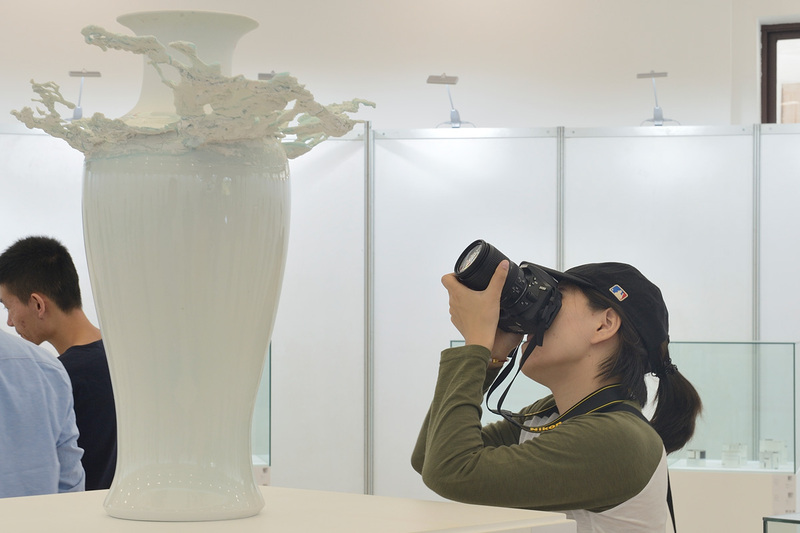 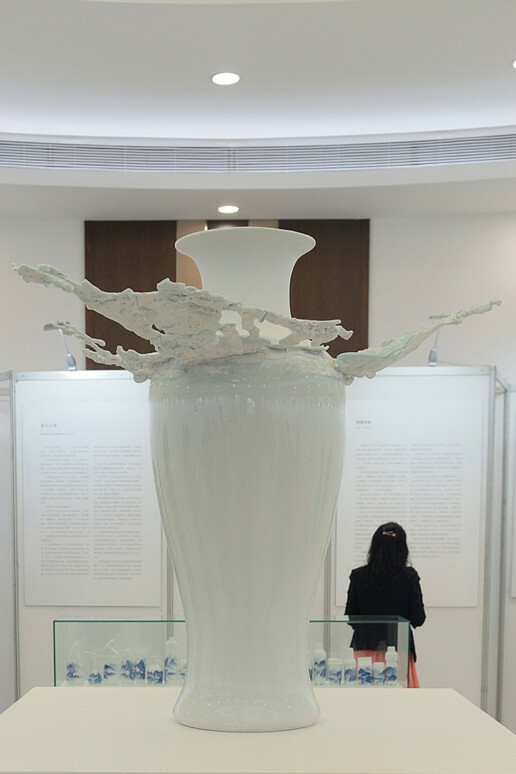 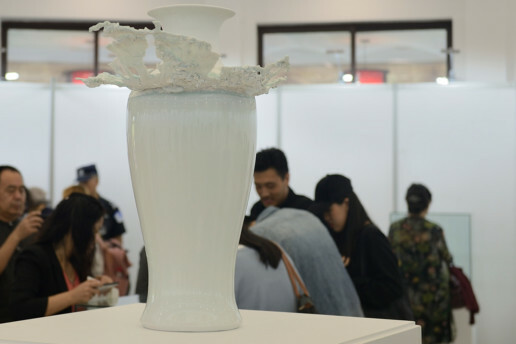 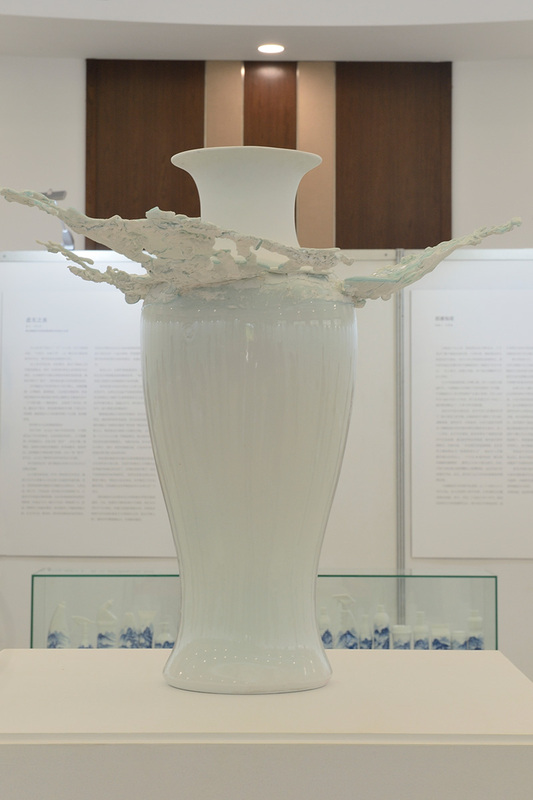 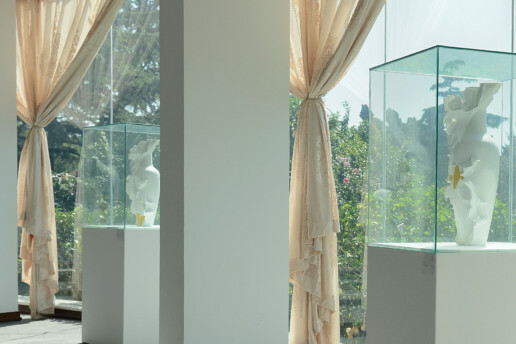 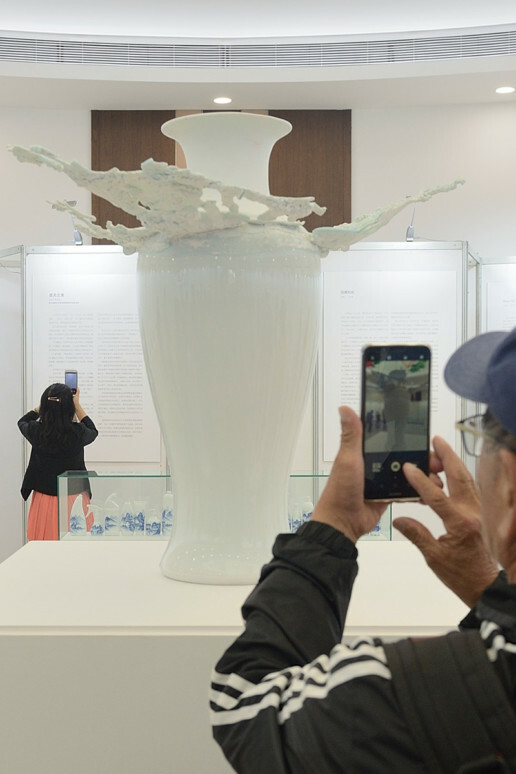 For the Qingdao International Ceramic Exhibition curated by Wan Liya we unveiled 10 new “Fragment(s) vase C” and a new piece from the “Déshabillé” series. 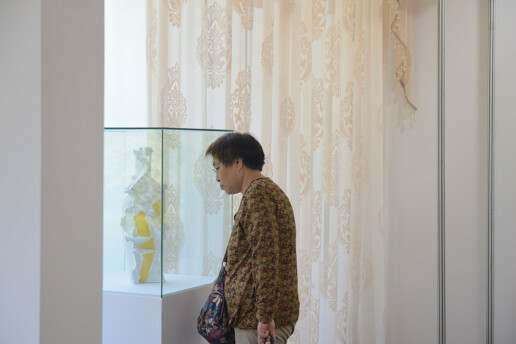 We are very proud to have been showing alongside Masahiro Mori, Koie Ryoji, Ann Van Hoey, Bodil Manz, Jacques Kaufmann, Janet Deboos, Marta Armada, Masamichi Yoshikawa, Monika Patuszynska, Osamu Kojima, Peter Pincus, Takuro Kuwata, Jae Hoon choi, Chen Guanghui, Ching Yuan Chang, Dai Yuxiang, Jin Weiwei, Wan Liya and Lu Bin. 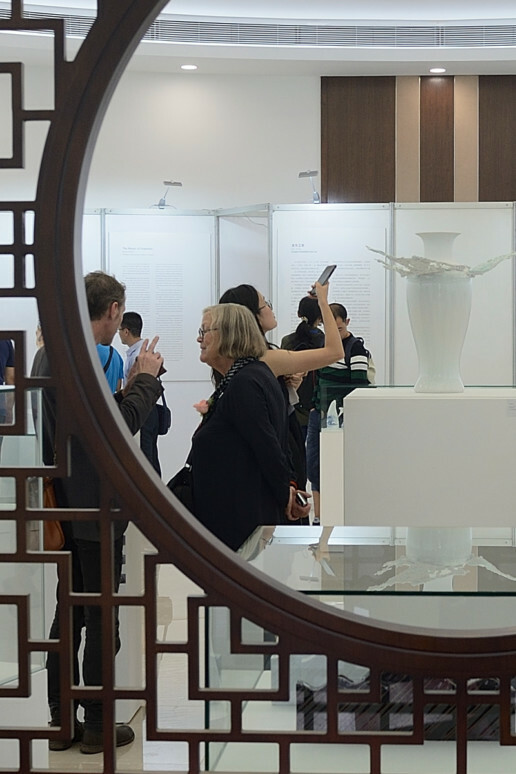 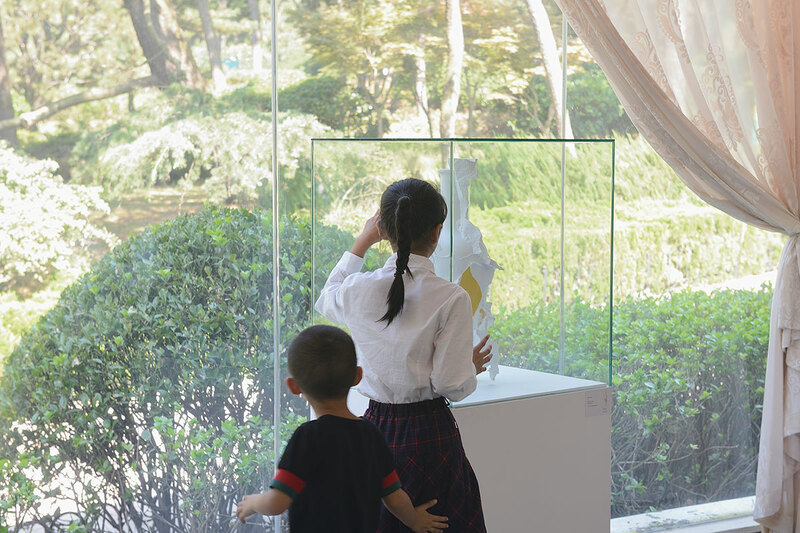 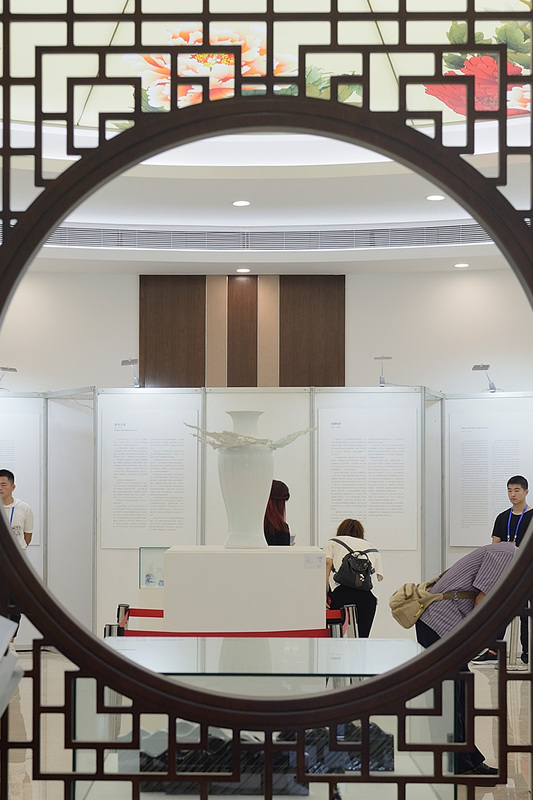 Here are a few images of the show opening at the Peony Pavilion in Qingdao on September 21st 2018.